RECONNECT TO THE NATURAL WORLD. IT’S WAITING FOR YOU. Photo by Jo Belasco, Esq. Copyright Jo Belasco and Tapestry Institute, 2018. If you’re not an Indigenous person, you might feel a little anxious about attending your first Tapestry meeting. You might wonder what it means to meet “within Indigenous worldview” or how you’ll be able to relate with the Indigenous people with whom you’ll be collaborating. If so, don’t worry! Tapestry has spent more than 20 years developing programs that teach Indigenous ways of knowing and connecting, not specific cultural practices of ritual or ceremony, to people from all walks of life. Working with Indigenous colleagues from around the world, we have learned how to help people discover a way of seeing, understanding, and connecting that is every human’s fundamental, if sometimes long-forgotten, birthright. The key has been creating learning environments in which the natural world itself connects with and teaches people. And the most gifted leaders in facilitating this process have been Mustangs and other horses. 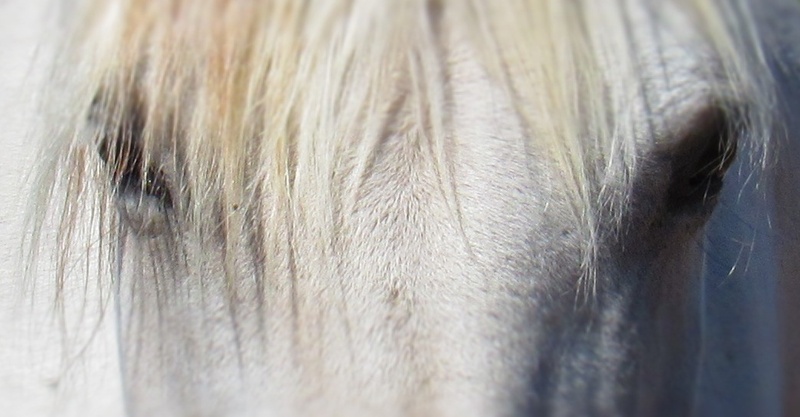 The strong and compassionate animals who work with us have led survivors of childhood sexual assault to healing; have transported harried businesswomen raising families to a place of physical, psychological, and spiritual peace; and have carried backyard riders to a connection with horses that satisfies the deepest longings for relationship they felt as horse-crazy children. And they have helped people new to Indigenous worldview experience it through immersion by connecting them to the Land in a way they never have before. The horses couldn’t do what they do if we did not treat them as the wise peers they truly are. They came to us to help people balance, center, and connect to the Land. You can meet the horses of Horse Ibachakali here. And yes, Indigenous colleagues who come to our meetings get to be with the horses too! *Yakoke (thanks) to Dora Wickson of the Choctaw Language Program, Choctaw Nation of Oklahoma, for helping us further refine the word we use to mean “connection.” The type of connection is one of unity: the way that the trees of an aspen grove, for example, are connected because they all grow from a single source underground. You can hear a sound file of how the word is pronounced here.